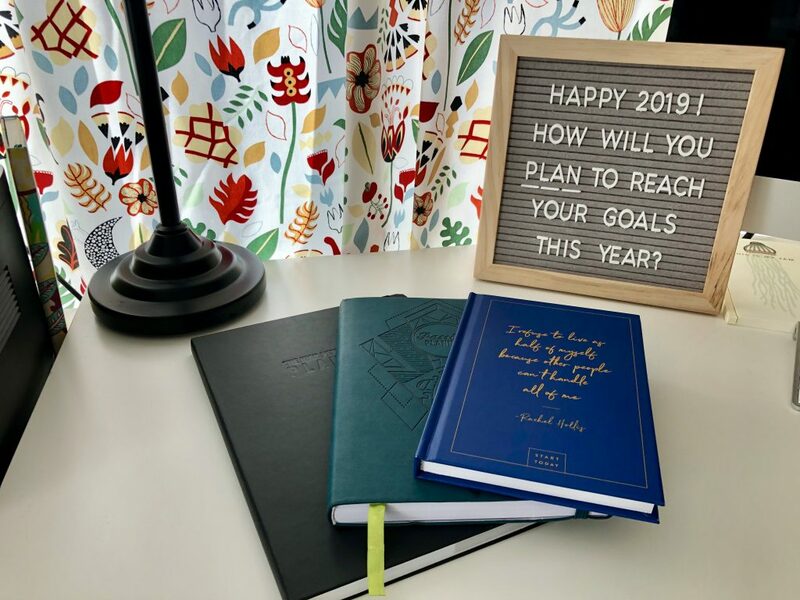 My 2019 Planning Experiment contains a three-tiered approach… It may seem extreme, but I am so excited to see where it takes me! So I’m a paper planning person. I’ll use computer calendars when I have to but my heart lies in a good weekly spread, where I can see what is happening, color code to my heart’s content, and add all the stickers I want! 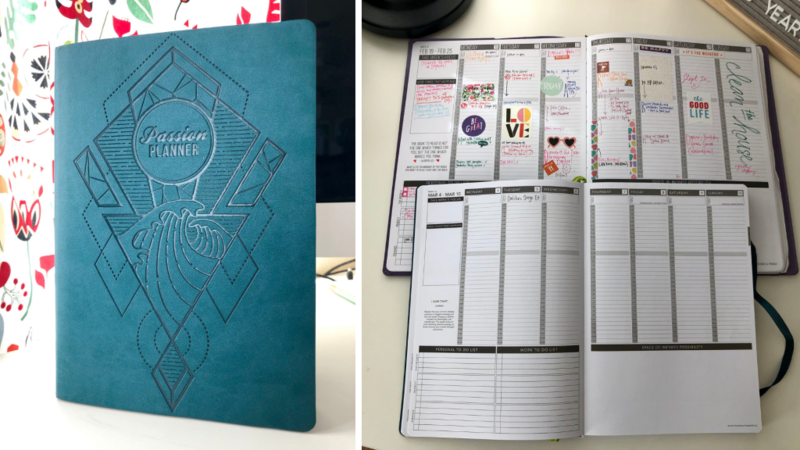 For the past 3 years, I’ve used a Passion Planner, but this year I am going to expand my horizons, step out of my comfort zone and augment my paper planner repertoire. 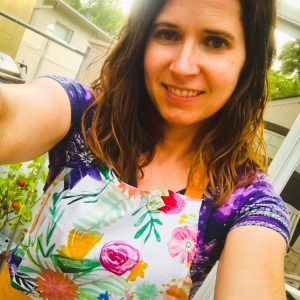 Introducing my 2019 Planning Experiment! Oh how I heart my Passion Planner! First, I’ll be continuing with my beloved Passion Planner, but in a new size. Mine used to be quite a bit bigger (the Classic), but now they only coming in one slightly smaller size (the Pro), so I am adapting. I’m excited because it seems a bit more portable this way. I use my Passion Planner for scheduling and keeping track of my time, my to-do items, and highlights of my days/months/year. There are reflections after every month, but I’m really bad about remembering to do them. I’m going to make it a point to set aside time for them this year, though, because it makes a great journal to look back on. This is the Passion Planner Pro (as compared to the previous Classic Version from last year). 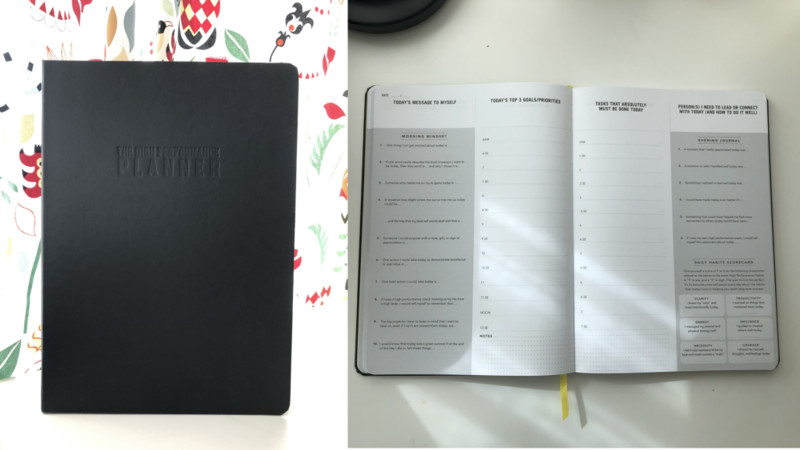 The second planner I will be using (Yes… 2 planners… I’m a nerd… carry-on) is the High Performance Planner by Brendon Burchard. He spoke at my global conference last year and since then, I’ve been a pretty big fan. 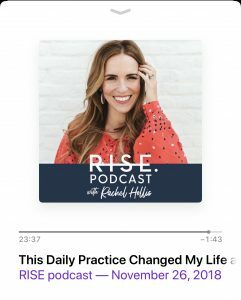 I love his podcast and am working my way through his book – High Performance Habits. So this planner just made sense to integrate in. Plus, I’ll be using it for a totally different purpose – to work on being a more focused, productive and effective me. It contains both morning mindset and focus prompts, an evening journaling section, and a daily habits scorecard. This is definitely out of my comfort zone, but includes areas I really want to work on this year, such as being present and intentional with my time. The High Performance Planner… I chose the classic black one, but there are some fun, bright colors as well! The Start Today Journal is only available a few times each year from The Hollis Co AND each time there are unique covers! I’ve been using this journal for a few weeks now and I am really liking it. As I said, it is quick but it reminds me of my dreams and goals AND allows me to start my day focused on gratitude. All good things. But the best part of this journal is the first chapter – which guides you through the process of dreaming and then focusing those dreams down to goals. 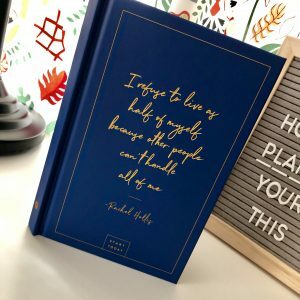 This journal is only on sale a few times a year, but Rachel Hollis reads this chapter on her November 26, 2018 episode of the Rise Podcast. Do yourself a favor and listen to it. I was really surprised by some of my (BIG) dreams and am heading into 2019 so excited to work towards them! Go download and listen to this episode! My Planning Experiment Progress & Your Planning Wins? So I’ll be using all three of these planners/journals in my 2019 planning experiment. I’ll keep you posted on how it goes, and would love to hear how you are planning to meet your goals this year! Got a planning system that you love? Please tell me about it!